Kanobi's steadily making his own way through the psytrance scene. His path has led him at the frontier of reality and imagination. That thin space where everything and nothing are at once. He has become the Voidwalker. Crossing between worlds, the music is the bridge that makes that space accessible to all. 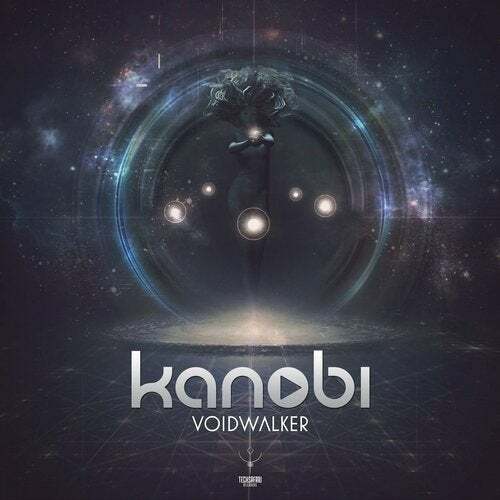 Kanobi's Voidwalker is that gateway to the dream and back. The doors are opening and the way is before you. Become the Voidwalker and see what actuality really is: a dream come true.